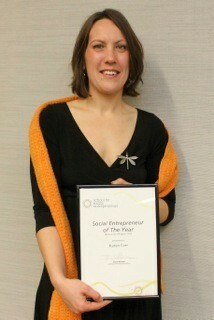 The Melbourne School for Social Enterprise has named Karen Corr as the Melbourne Social Entrepreneur of the Year for her Make a Change Australia social enterprise. 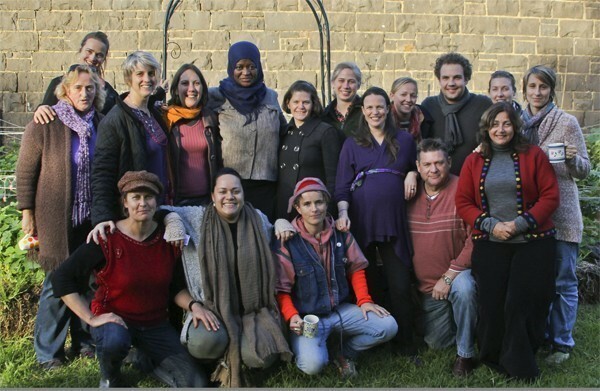 The School for Social Entrepreneurs (SSE) Australia runs a nine month program that gives social entrepreneurs the personal and business support needed to grow their venture to become more effective. Since launching three years ago, SSE Australia now boasts a fellowship of over 150 social entrepreneurs across Australia. Corr moved to the regional Victorian town of Bendigo having worked previously as a corporate consultant and became involved in numerous community sustainability initiatives in the town. “There is so much potential and interest in our communities from people eager to get involved in local changemaking such as events, campaigns and fundraisers but there is a lack of accessible training and support for these people to assist them to achieve their goals,” Corr said. “Make a Change provides workshops, programs, project services, networking opportunities and resources for anyone that wants to become fulfilled and effective agents of change. Corr graduated from the SSE program with 19 others who have all been involved with developing social initiatives to address unmet needs in their communities. “We have seen amazing results from our students to date with many developing the confidence, networks and skills to make their social ventures more effective and sustainable,” Williams said. SSE Australia was founded by Social Ventures Australia, the SSE UK, and serial social entrepreneur Steve Lawrence AO.